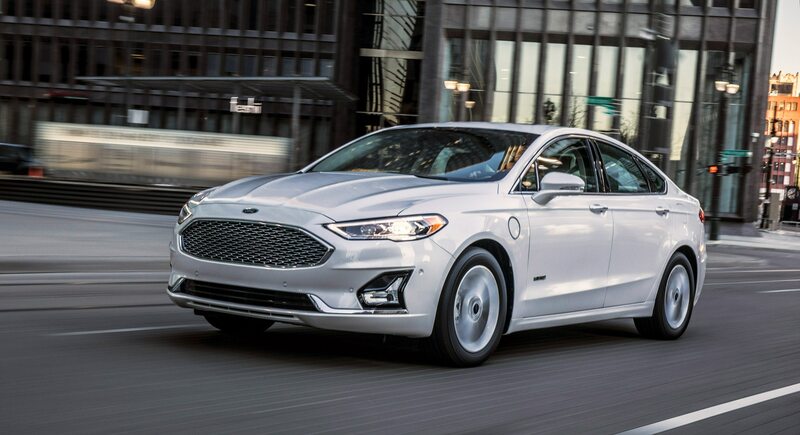 FERNDALE, Michigan – If you figure it would have been a good idea for the company’s marketing experts to line up an ’18 model next to the facelifted 2019 Ford Fusion going on sale late summer, so you could see the changes, you would not be alone. 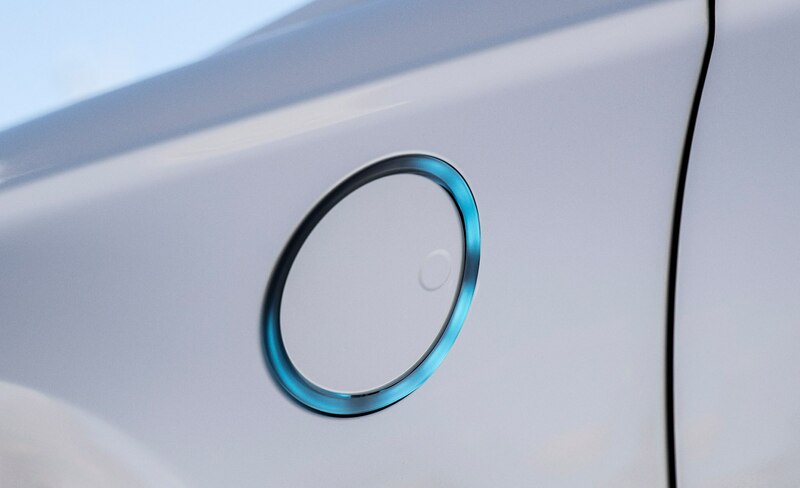 The visual changes are sub…tle. 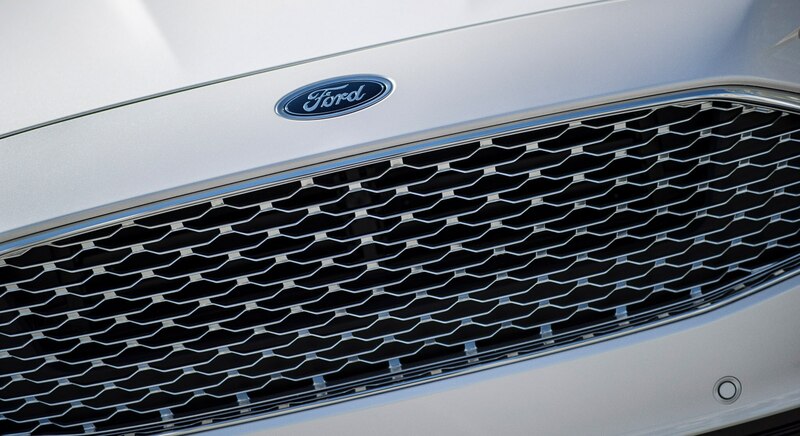 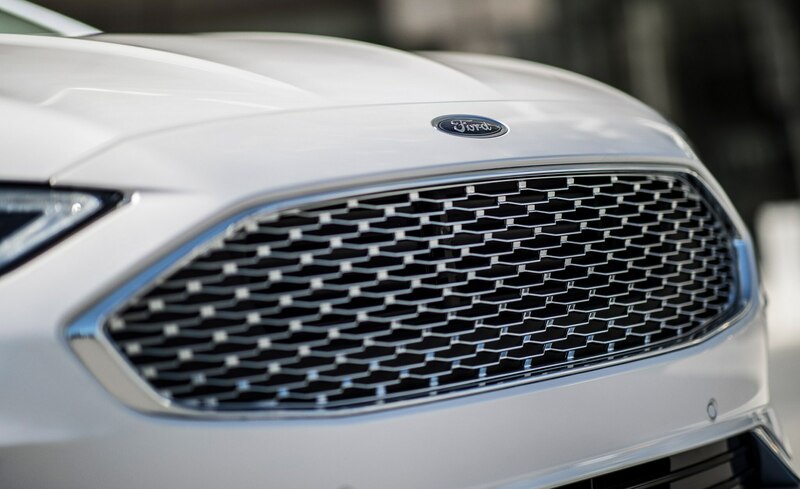 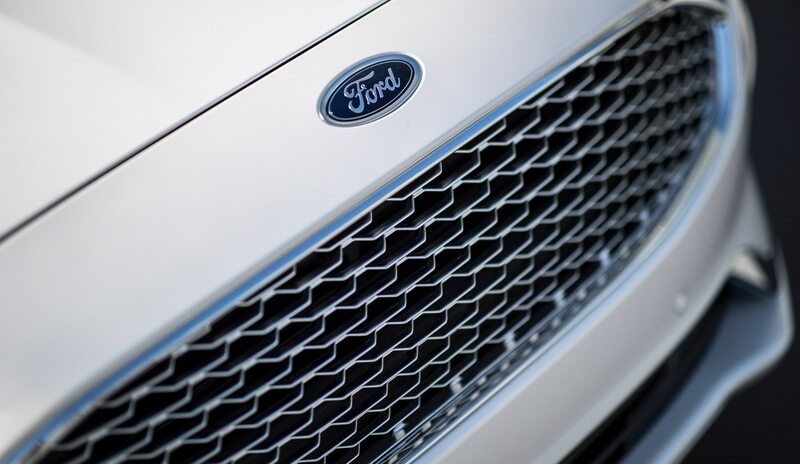 There’s a new grille, for one thing. 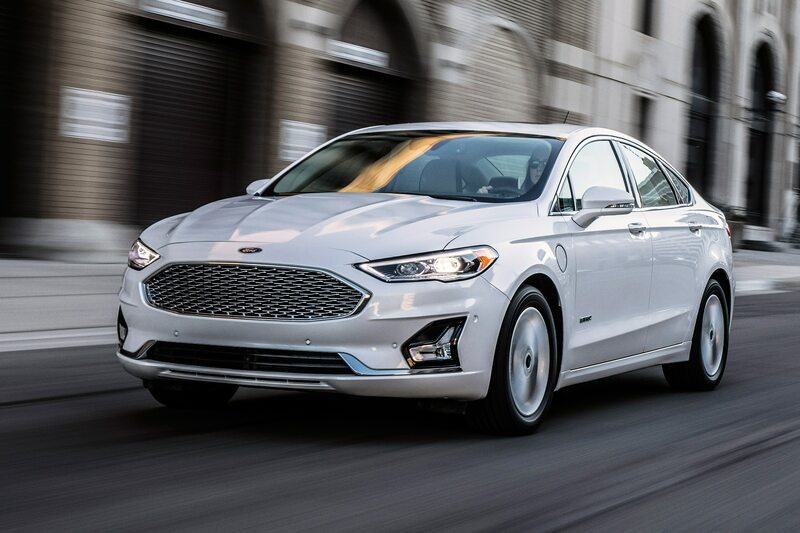 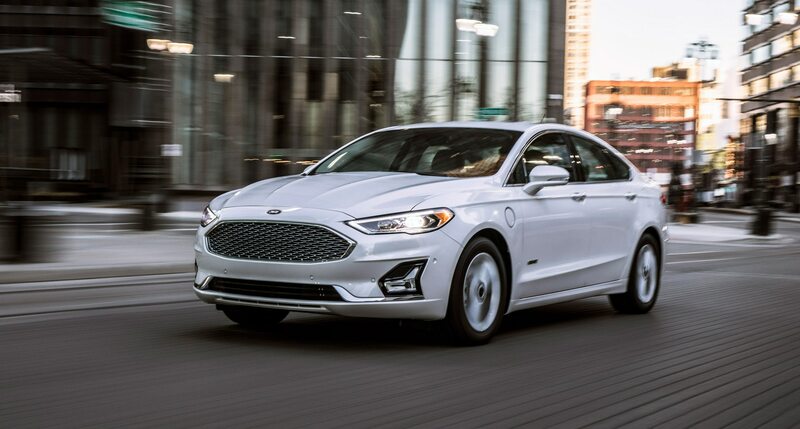 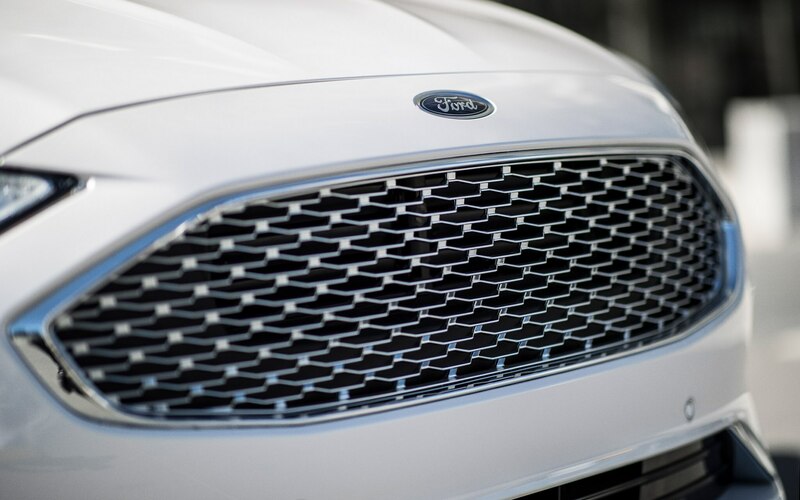 It’s black mesh on the Fusion Sport, chrome mesh on the Energi plug-in hybrid models, and remains five horizontal bars on the other trim models. 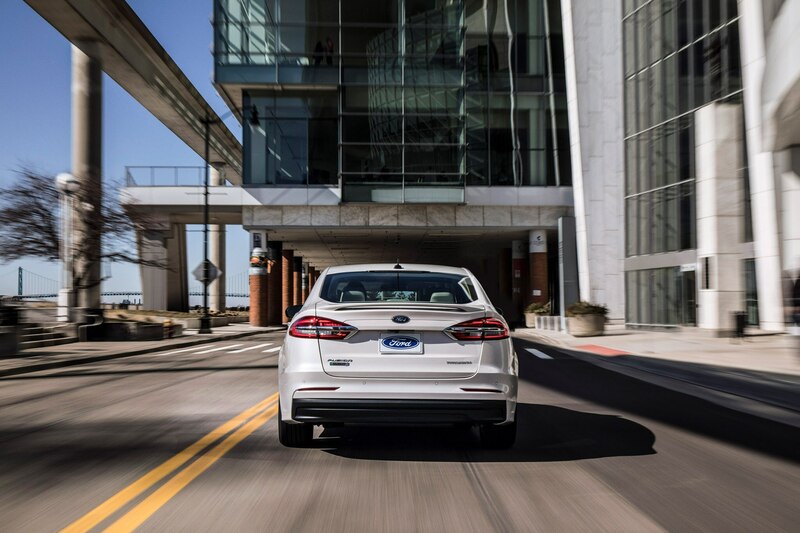 Ford had just the first two on hand for display, so we’re guessing the non-Sport/Energi Fusions look even, er, more unchanged than the ‘18s. 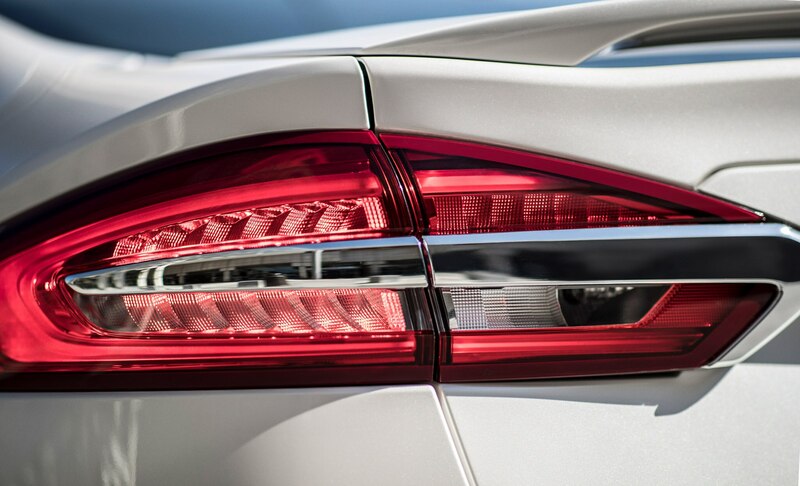 There’s also a new lower front and rear fascia, and a new taillamp design with a distinctive new horizontal chrome garnish across most the rear deck, just above the lamps. 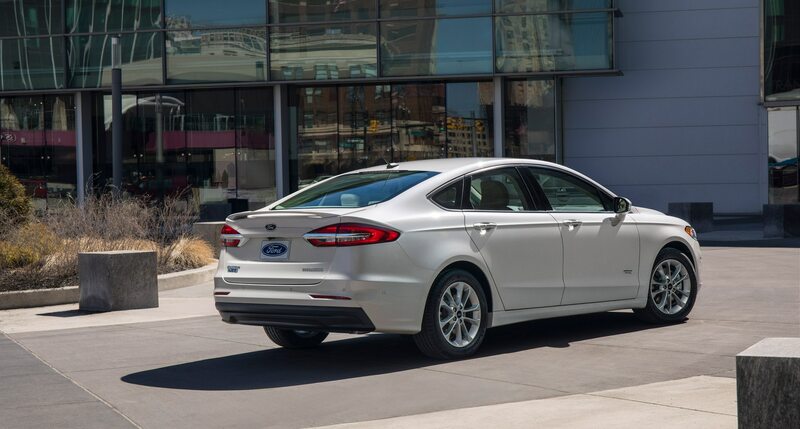 This latter addition might be most useful to any enthusiast/fanatic who prides himself/herself in spotting a specific model year from a block away. 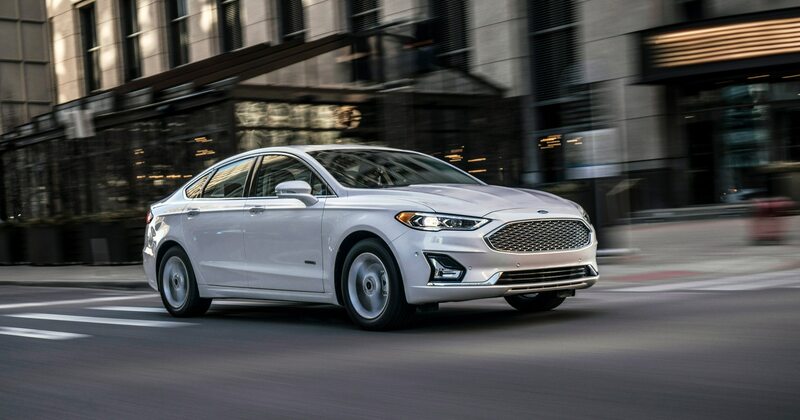 Ford considers the Fusion perhaps the most handsome C/D-segment sedan on the market, an opinion perhaps shared with their former colleagues at Jaguar. 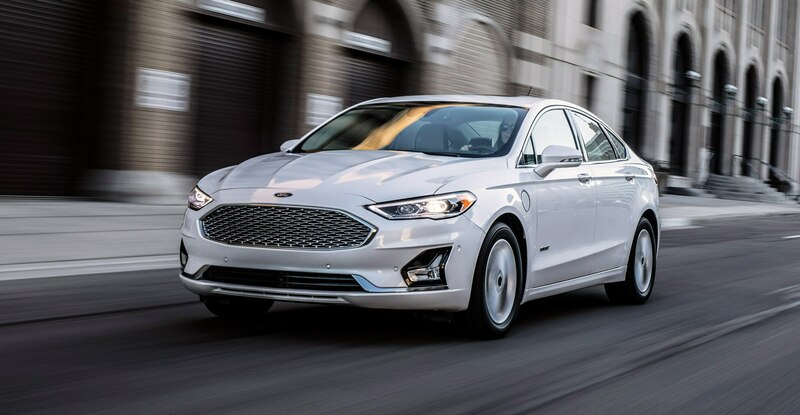 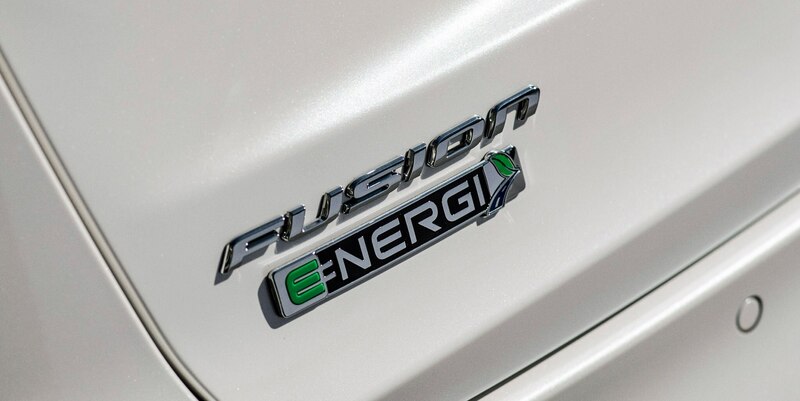 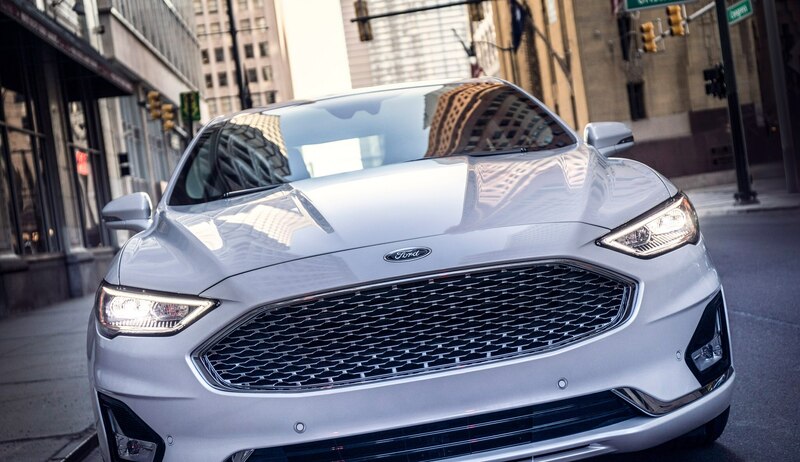 It will have to be good enough to push the Fusion into the ‘20s, as Ford has announced there is no fully redesigned new Fusion in its future, as it concentrates on higher-profit trucks and sport/utility vehicles. 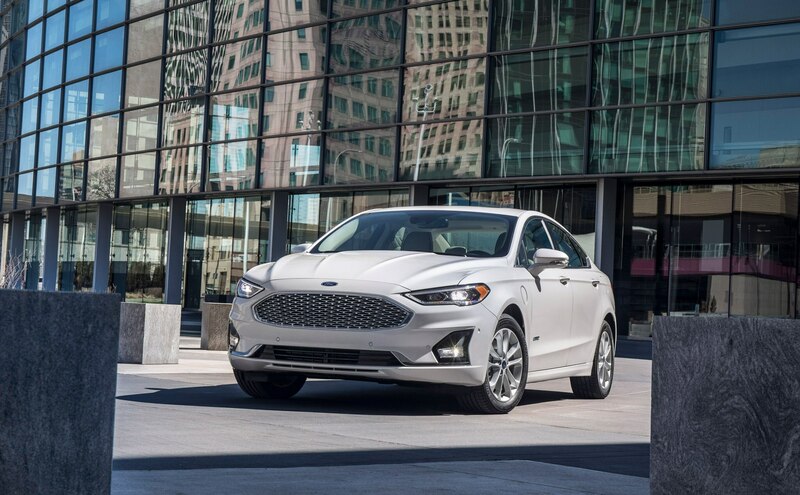 The ’19 Fusion will be Ford’s first model to get its Co-Pilot 360 Assist safety systems, just announced a week earlier at the Ford Uncovered sneak peek. 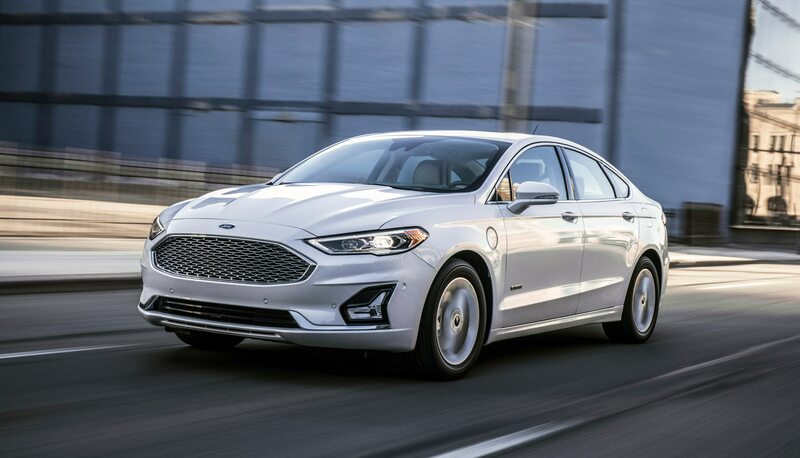 It will be standard on Fusion Titanium, Sport and the hybrids, and includes automatic emergency braking including pedestrian detection, blind-spot information system and lane-keeping assist, which the automaker says are the top-three most-wanted Advanced Driver Assistance Systems (ADAS), in that order. 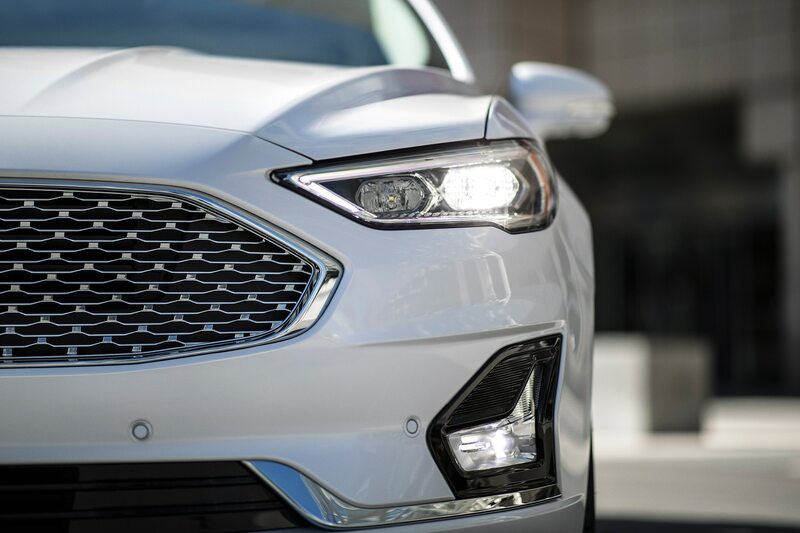 Co-Pilot 360 Assist also will include automatic high-beams. 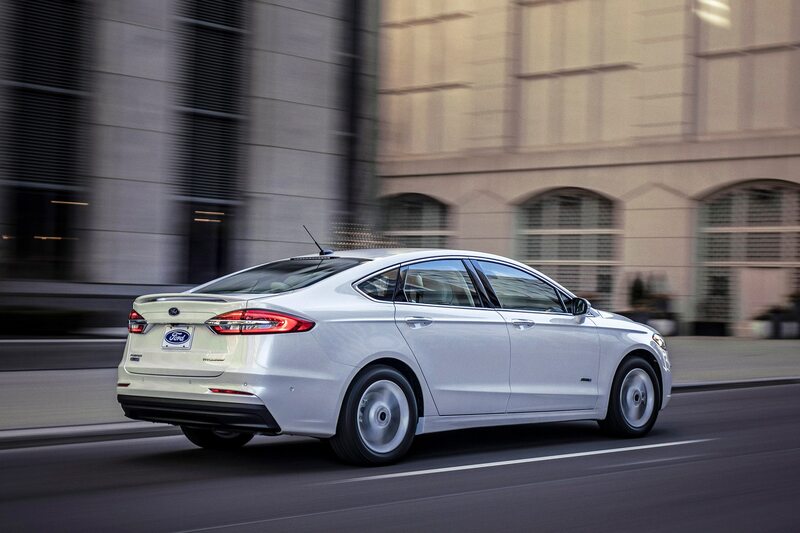 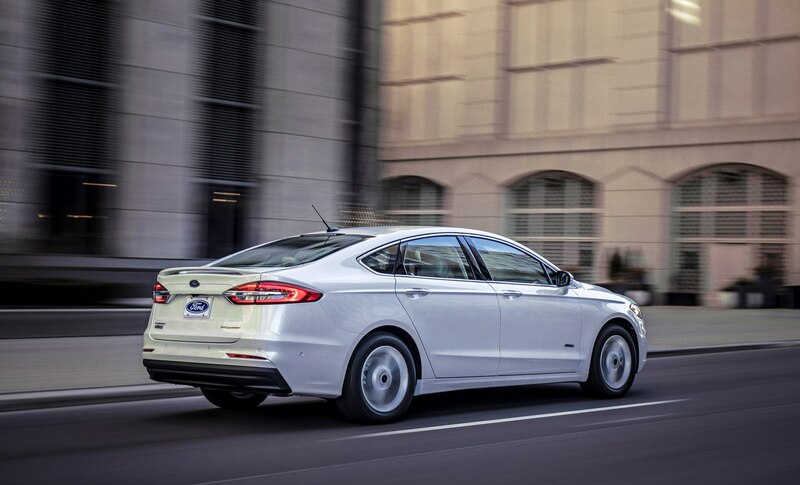 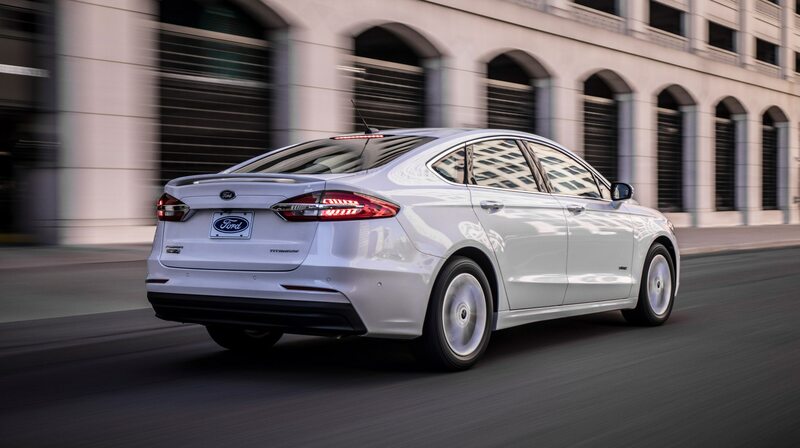 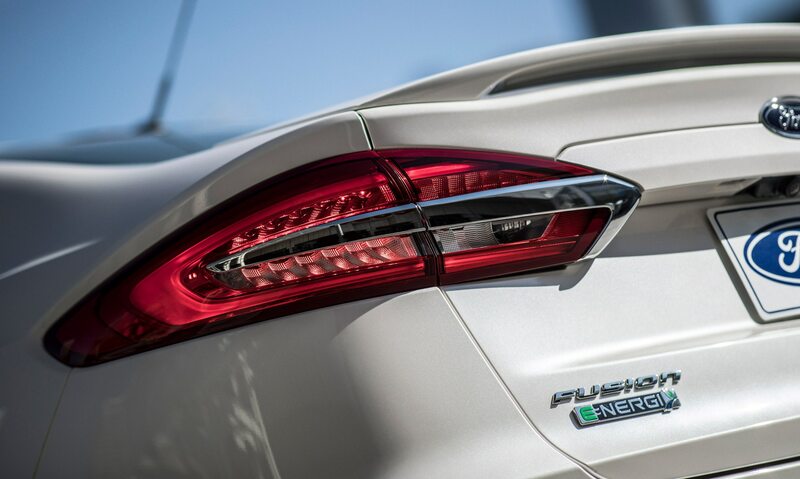 Ford also has increased capacity of the 84-cell battery pack in the Fusion Energi PHEV. 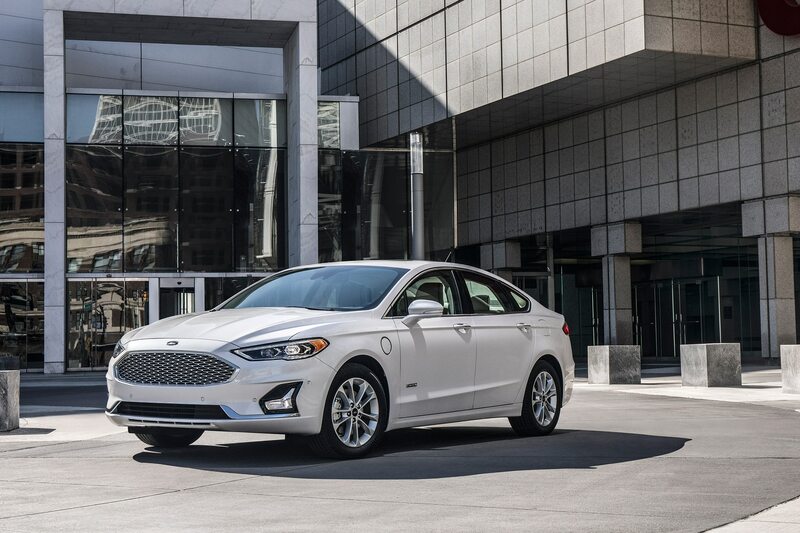 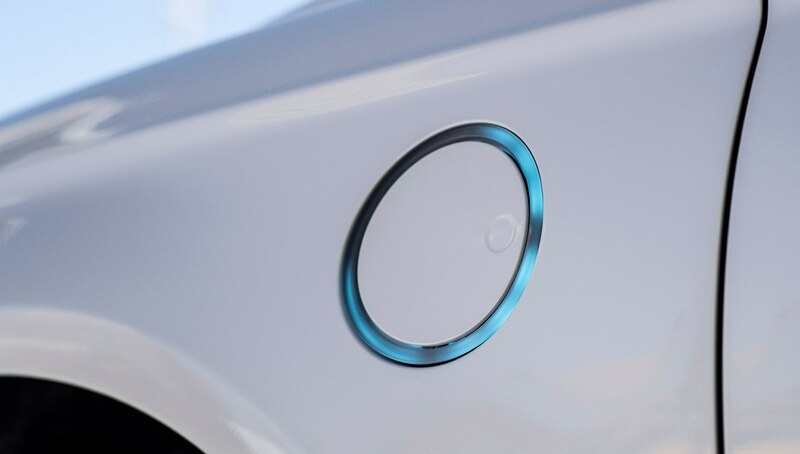 Electric driving range will be 25 miles in the ’19 model, up from 21 miles. 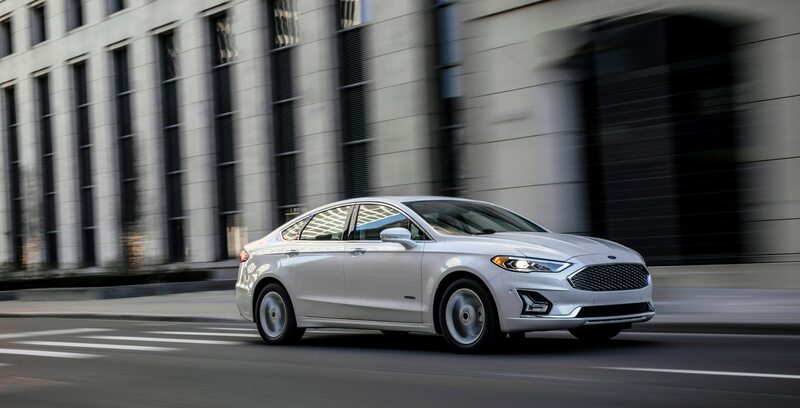 Ford says it expects the ’19 Fusion Energi will have a higher combined range than the ’18 model’s 610 gas-plus-electric range, though it is not committing to an actual mileage number until EPA estimates are in. 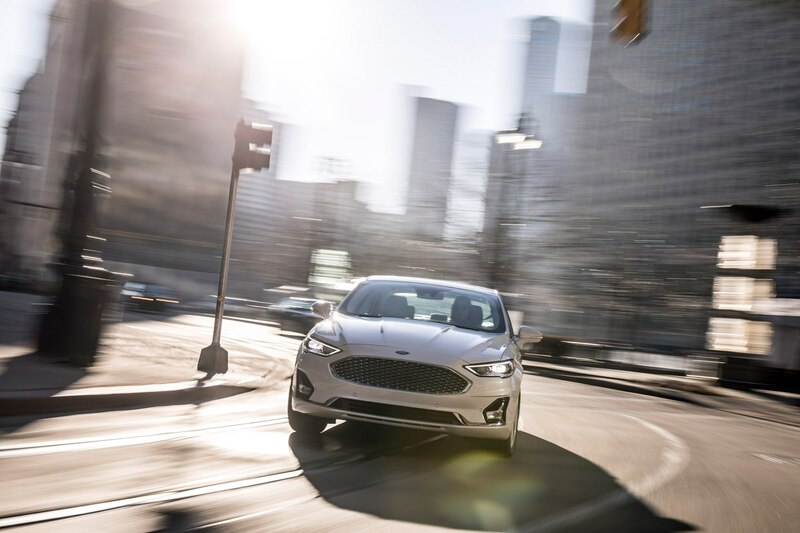 Elsewhere across the Ford Fusion line, the base 2.5-liter I-4 will be relegated to the base S trim level fleet special, with everything upstream from that getting the 1.5-liter EcoBoost standard, or in the case of the Titanium, the 2.0-liter EcoBoost turbo four. 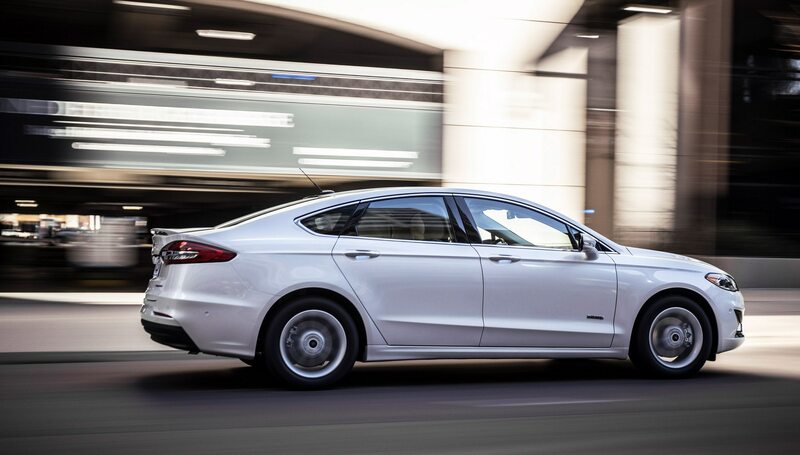 The 2.7-liter EcoBoost V-6 remains the only engine available on the Fusion Sport. 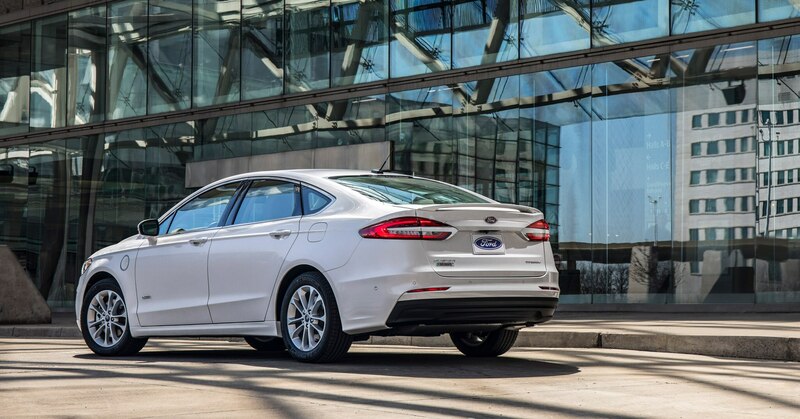 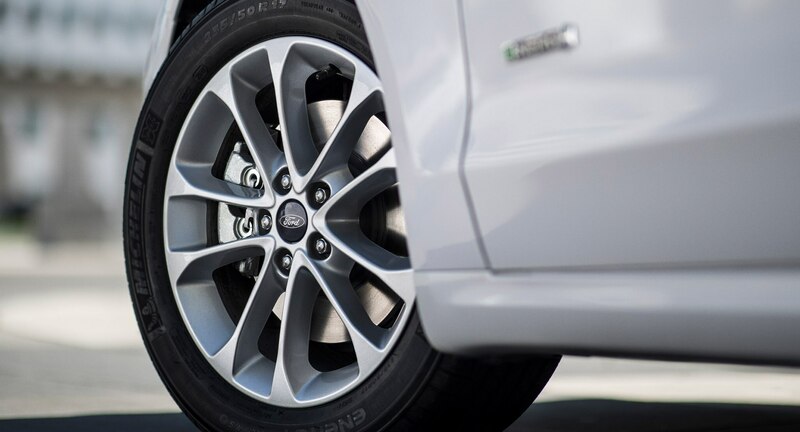 A feature of the facelift that will benefit Ford is its stiff reduction of Fusion build combinations. 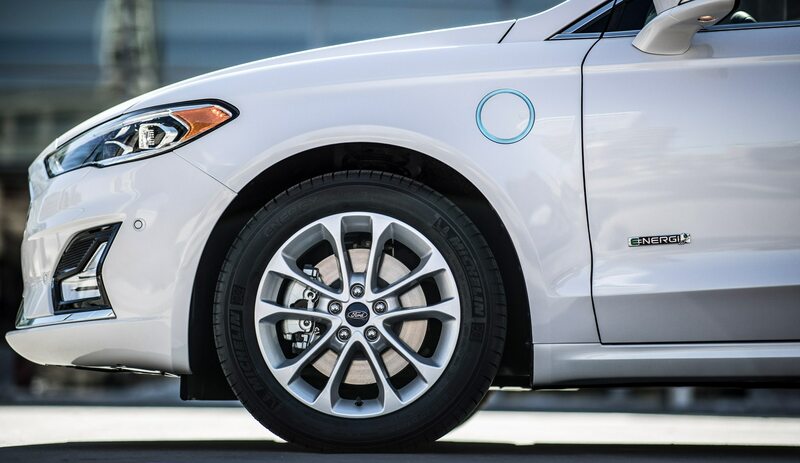 It’s cutting the variables from more than 200 combinations to just 36. 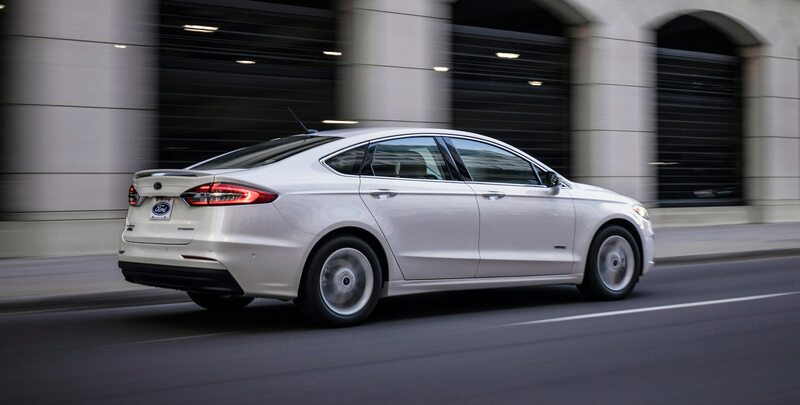 This includes such changes as making the moonroof standard on the top-trim Titanium model. 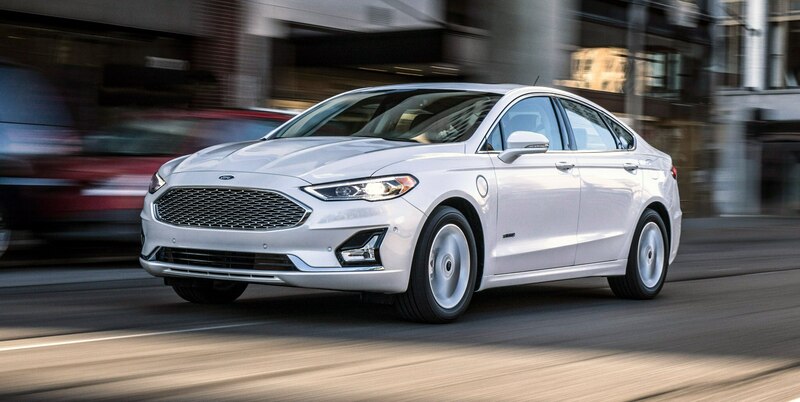 Whether this facelift is enough to carry the second-generation Ford Fusion well into the ’20s remains to be seen. 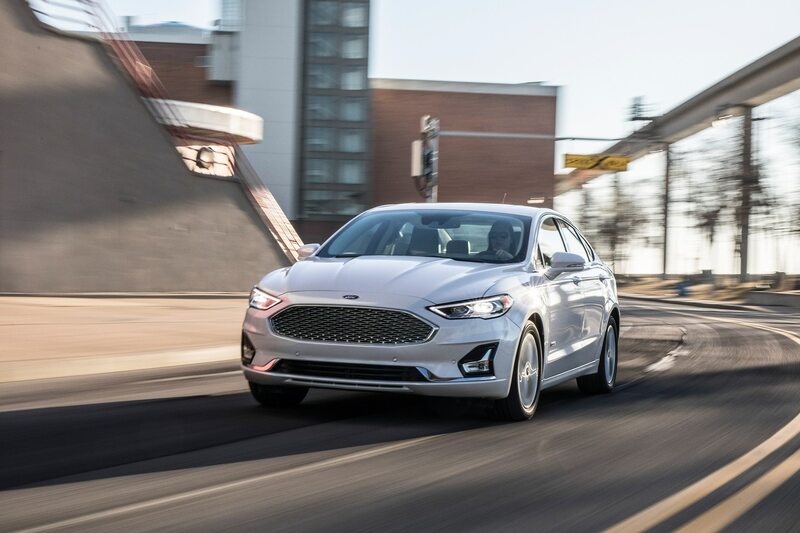 The leading competition, including the Toyota Camry, which at 387,081 was the bestselling car in the U.S. last year, and the Honda Accord, number-two at 322,655, get a “major-minor” update after five model years, which typically includes all-new sheetmetal and interior, often on an updated, carry-over unibody platform. 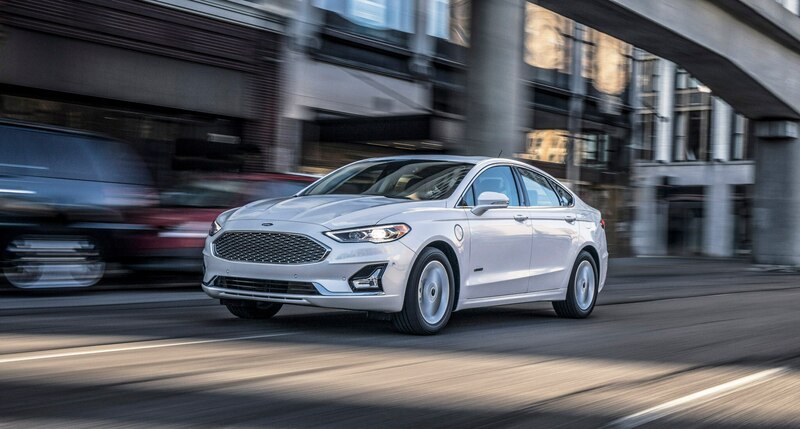 The 2019 Ford Fusion will mark its generation’s seventh year on the market, with no replacement in sight. 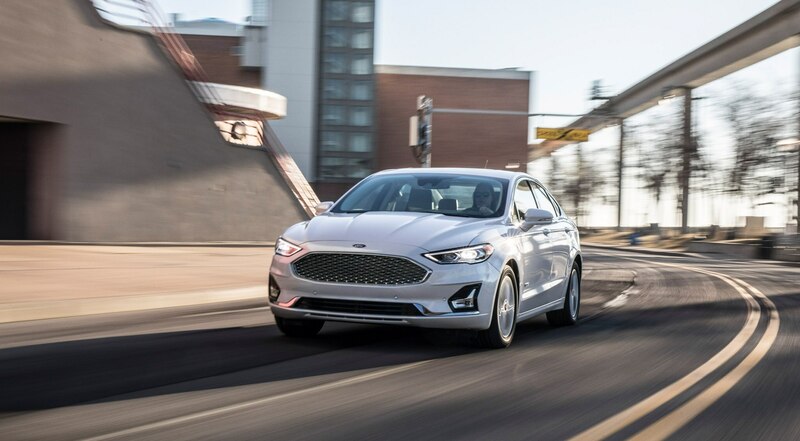 Fusion was fourth-place among midsize sedans last year, at 209,623 units, nearly 24,000 more than the fifth-place Chevrolet Malibu.